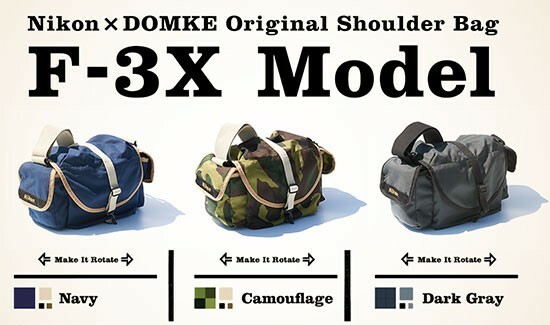 → Nikon and Domke collaborated for a new line of camera bags. Unfortunately available only in Japan for now. → Sony has a new IMX271 24MP APS-C sensor with a maximum rate of 19 fps. 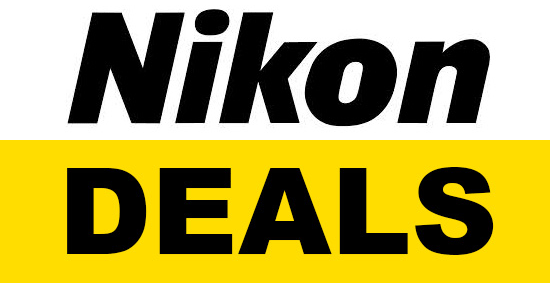 Sounds like a good candidate for a pro Nikon DX DSLR camera. 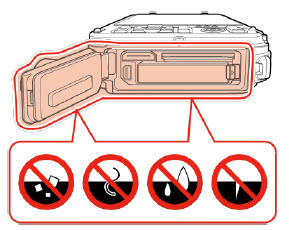 → New Nikon support article: how to maintain the waterproof performance of Coolpix waterproof cameras. 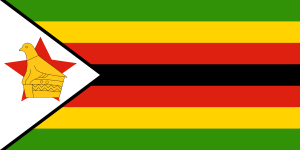 → Nikon to setup assembling plant in Zimbabwe. 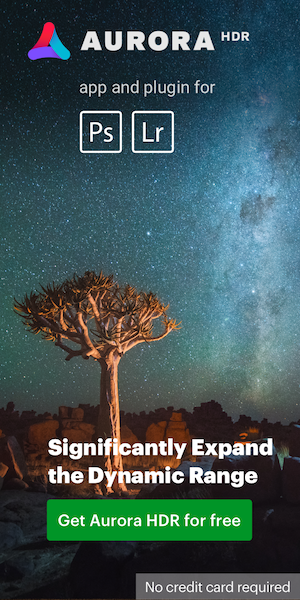 → Nikon updated their Nik Color Efex Pro for Capture NX 2 compatibility table. → How-to Nikon video series: timelapse photography.